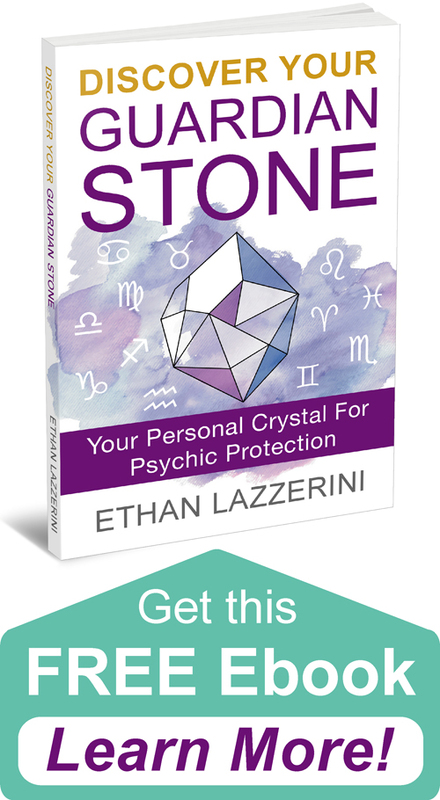 Learn how to deprogram a crystal. Cancel, clear and delete any old programs or intentions from a crystal in this easy step-by-step guide. Many people don’t think about depgramming or teach you how how to do this. Following on from my last blog article How to Program Crystals for Beginners I thought I better tell you how to deprogram a crystal. If you have programmed a crystal for a specific purpose you can remove this at any time. Deprogramming is just clearing old programs and intentions from your crystals. Why Would You Need to Deprogram a Crystal? When you no longer need the crystal to work for the specific reason you programmed it. You may have achieved what it was you selected the crystal for. Or your desires have changed and you want to use the crystal for another purpose. If you created a Crystal Grid for example you would not want those crystals to be still broadcasting the intention of the grid once you finished with it. It is best to start with a clean slate. Another reason is that you may feel while you were programing a crystal that you got distracted or chose the wrong words. You can delete and start again. That wasn’t to painful was it? Now your crystal will be ready for any purpose you wish including programing it with a new intention. Any questions? Let me know in the comments below (Please keep any questions you have on topic if you want a response). 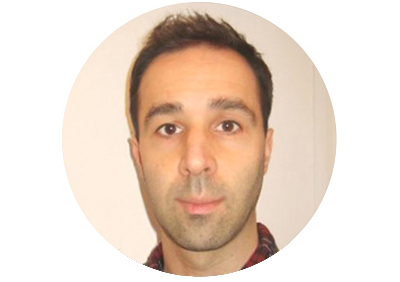 If you know anyone who may benefit from this article please share the link with them or use one of the sharing buttons at the end of this post. Hi Ethan, can you please tell me for exemplar if I use citrine crystals to attract prosperity , ( I have citrine crystals in far left corner of the rooms and I clean them only on a full moon ) can I hold in my hand more then one crystal , for programming , or I have to program the crystals one bay one. Hi Val, yes you can hold multiple crystals even different types in your hand for programming as long as they all need the same program. When you say in step 3 to hold crystal in both hands, does that mean you have to recite the same stone in each hand? If your only doing one stone? Hi Jennifer. No I just mean use both your hands to hold the crystal. You only recite this once and it can be customised to your needs. I am relatively new to crystals and their work…..i don’t feel things like articles n blogs say I should….am I just not doing it right or is this something I shouldn’t even be doing? It is not normal for beginners to feel energies of crystals when they start. It can develop over time but crystals should work regardless. Thank you, I have a few crystals that need clearing. I usually fun them under cold water or put them in the freezer and then run my hand over them …but this seems more efficient. Hi, Ethan. Should I deprogram my crystals before cleansing them in a full moon since I will be taking it out of the grid and reprogram them again with the same intention? No, cleansing does not remove the programing. Cleansing and deprograming are two different things. 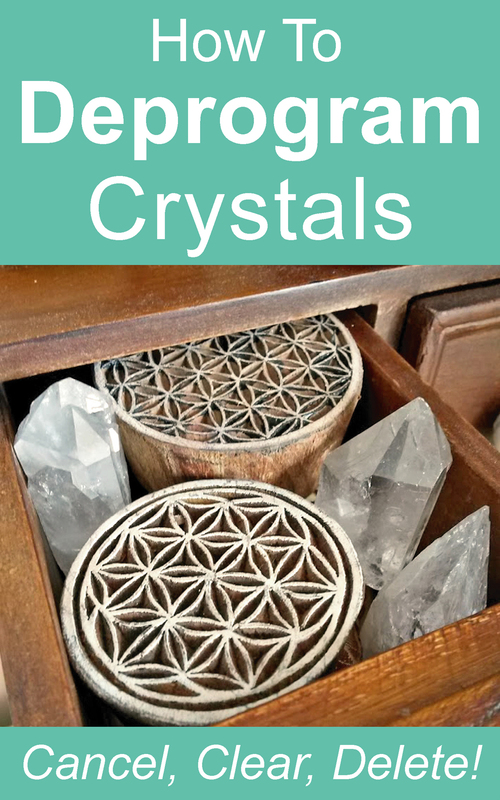 Is it better to keep your crystals in a drawer and put away or is out in a bowl ok when not in use? I’ll be moving out to a different country in a few days. But I wonder if I should deactivate my crystal grid for now although I’m not finished with it yet. Should I deactivate my current Crystal grid and make the same one again once I settle down there? I can’t keep and bring the same shape of grid as I fly in the airplane. Thank you for your advice! I would not worry to much about it. I think it is fine to just put all the crystals from the grid together in a box or bag while transporting them and just rearrange them again when you get to your new place. Good luck. You would only deprogram/deactivate a crystal grid once you dismantle all the crystals because you are completely finished with it. Ok I’m new to the world of crystals and I have questions. First what books are best for new user? And how should I start when buying crystals? Are there kits that I can get so I’m not running around like a chicken looking for crystals? And can you name some online store that has good ones but fair prices. Can I mention many purposes for one crystal when I programmed it? I am from India, new to the Crystals and fascinated by the Crystal Skull and so have got one small Amethyst and was wondering how to use, as I read that one needs to name the Crystal to begin with and get answers to issues or guidance when stuck. Kindly advice. It’s pretty much the same process described above. Just reword your intentions to something like “I cancel, clear and delete any previous programs or intentions placed within this crystal grid”. 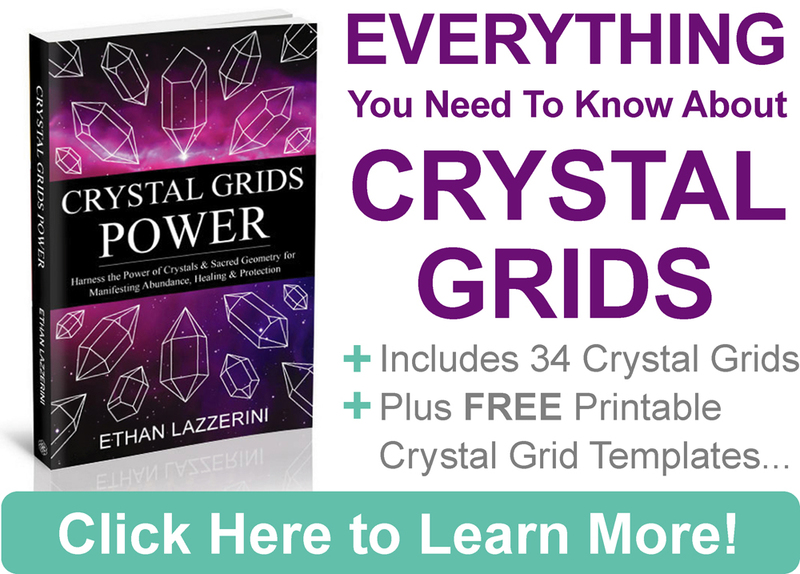 I go into more detail in my book Crystal Grids Power.